I’ve always used a diary but over the last few years, I’ve found shop brought diaries are not really working for me in one way or another. I’m ok with technology but inputting everything into my phone is a weakness for me, I can’t seem to adapt to inputting all my info into my phone. I needed a solution to record all my important information into one tool. 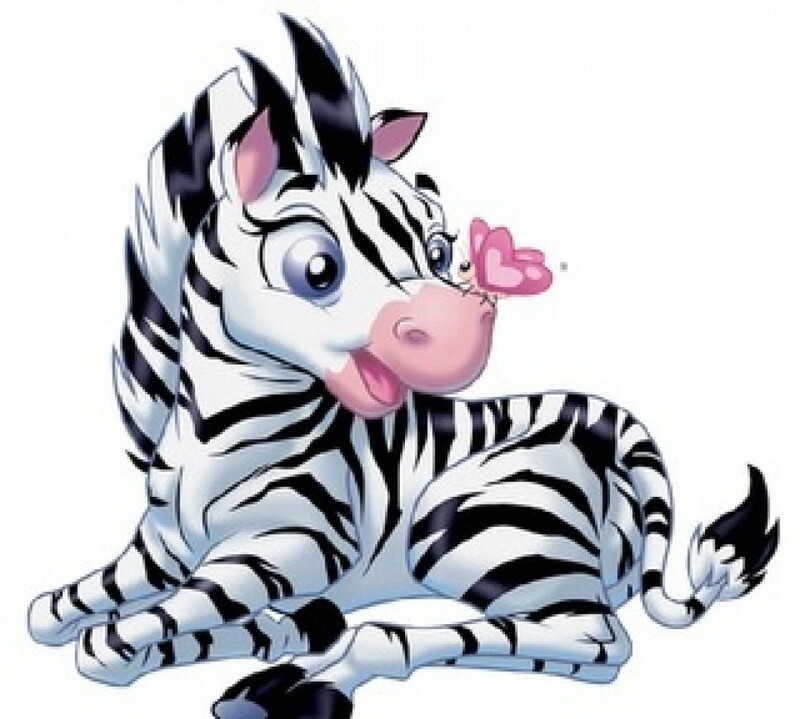 Furthermore I wanted Mr Zebrakat to be able to retrieve my tool that stored all my information like, GP details, current medication, recent op’s and recent appointments. A one stop shop tool for us both. And then, I came across the answer to my problems whilst searching the internet. My new tool was going to be a bullet journal. 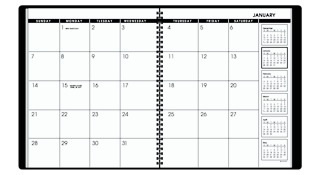 Here’s the definition “The Bullet Journal is a customizable and forgiving organization system. It can be your to-do list, sketchbook, notebook, and diary, but most likely, it will be all the above”. I was amazed to see that there’s a phenomenum of bullet journalists on social media. A very creative community letting their artistic organizational and disciplined flow. 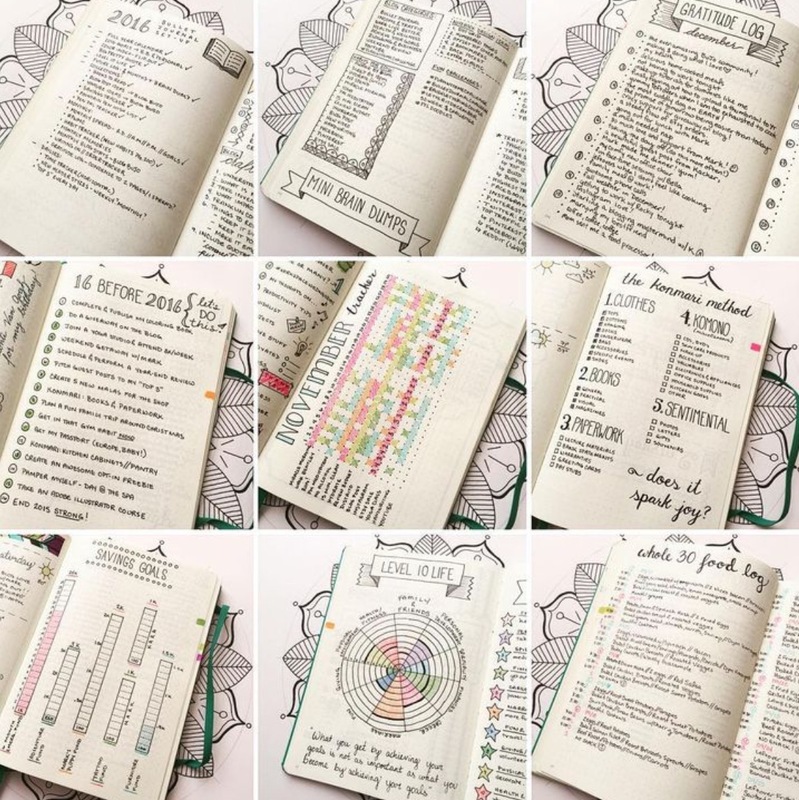 I read a website called “bulletjournal.com”. Very inspirational. Bullet journals seem to be action by all ages as a resourceful tool. This week I’m going to attempt a bullet journal and see how I get on, I want to purge all my information into one book. I was wondering if any of my followers use a bullet journal?